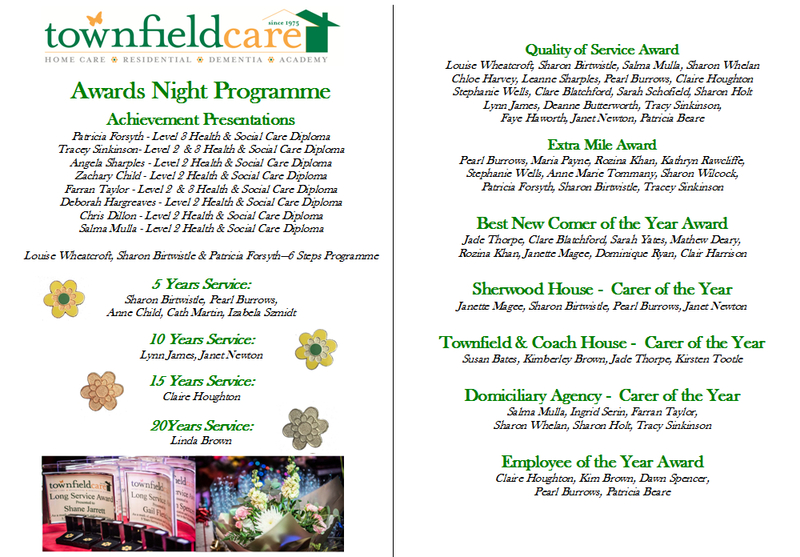 Townfield Care Awards celebrate excellence in the quality of care we provide by recognising those individuals that go the extra mile or provide a real quality of service to make a difference to the lives of those we support. Radio Lancashire presenter Stephen Lowe will host the evening on Friday the 13th October from 7pm at Great Harwood Golf Club, when our finalists will discover whether they’re a winner. 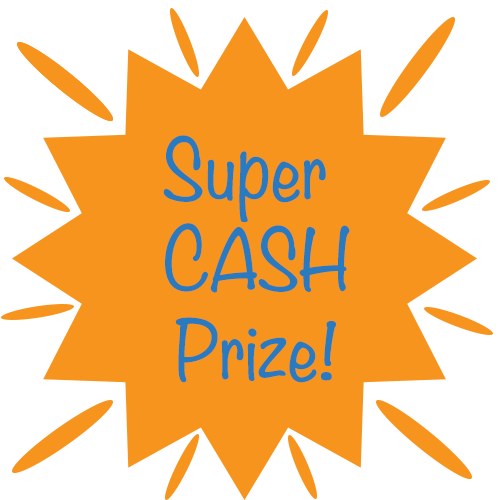 And don’t forget all staff who attend the awards and those who have to work will be entered into a £200 prize draw for just attending!!! See below for the names of our finalists.